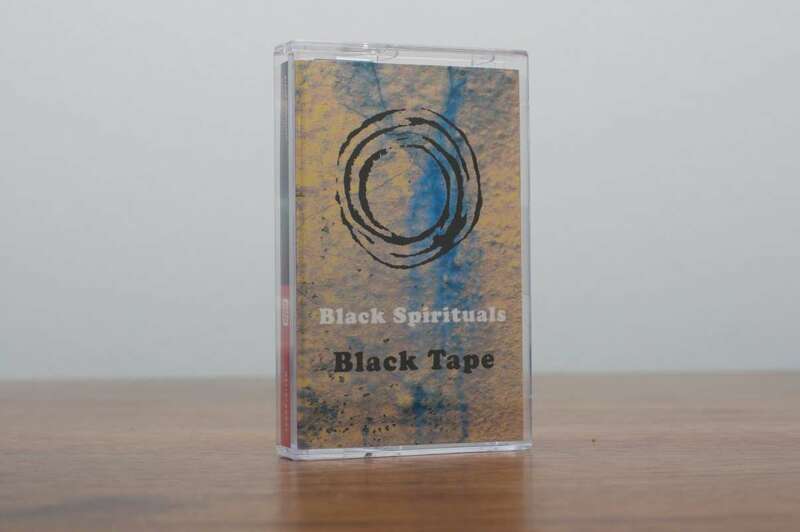 Black Spirituals have been on our radar for quite some time, back to when I picked up a copy of their excellent 2014 LP “Of Deconstruction” on Sige Records. Since then they have released two tapes (on The Tapeworm & Ratskin/Sixty Hurts) not to mention garnering some critical acclaim from Ben Ratliff of the NY Times, as well as a European tour opening for Earth. 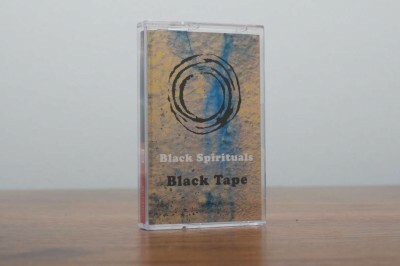 But our patience has paid off and Black Spirituals has delivered “Black Tape” a powerful document of what they do best. 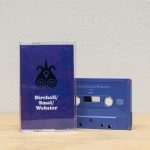 Black Spirituals is the duo of Zachary James Watkins (guitar, electronics) & Marshall Trammell (drums). They each have rather impressive and elaborate resumes that run the gamut from degrees in composition to social justice work and many things in between, including for both a love of improvisation. 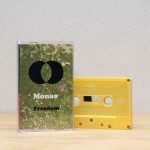 There is nothing about Black Spirituals sound that immediately makes one think of improv or free jazz…yet the way these two meld their varied influences and their own idiosyncratic styles with each other is larger than pinning it to a specific type of improv. 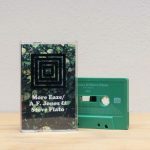 To quote the title of their recent tape it is true “High Vibration Resonance”…or as Ben Ratliff puts it, “From beginning to end, you might have heard the influence of the polyrhythmic free-jazz drummer Milford Graves; the slow, distorted, guitar-riff repetitions in a band like Earth, with whom the duo recently toured; and improvising electronic musicians like Toshimaru Nakamura…That alone, the mixture of those different paradigms — even on paper — is fairly exciting” Indeed it is…and Black Tape – even on cassette – is fairly exciting as well. 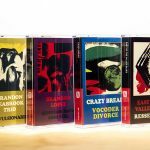 Black Tape is out May 13th in an edition of 175 tapes (w/digital download).